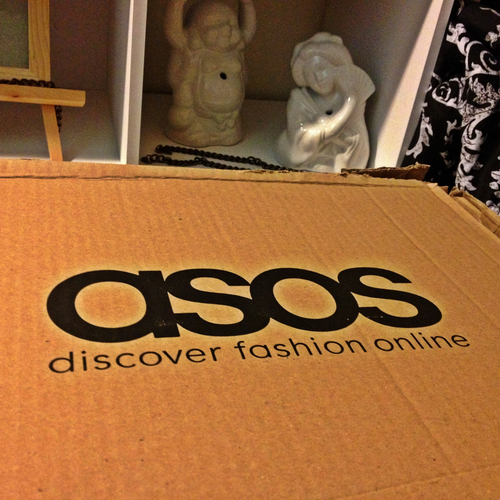 Ordered from ASOS for the first time. I was really impressed with how they packaged their jewelry. My obsession for colored chinos and trousers is hitting the roof right now, but I couldn't resist! Each pair was on clearance and under $20. 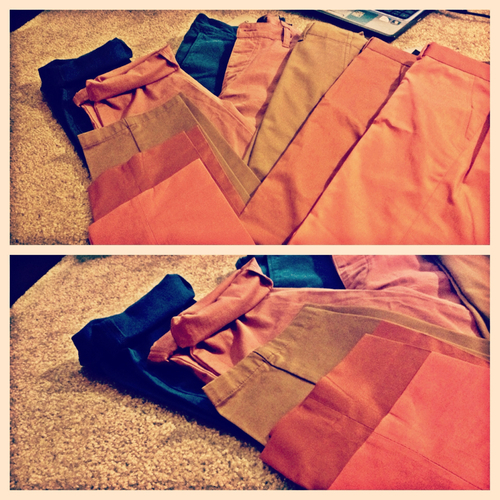 They're transitional pieces so I can definitely see myself wearing them in the fall. 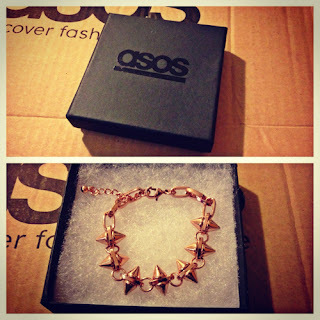 I will be shopping at asos.com more often. PS: Please forgive me for using my Instagram photos. I promise I will make use of my SLR camera in the future.